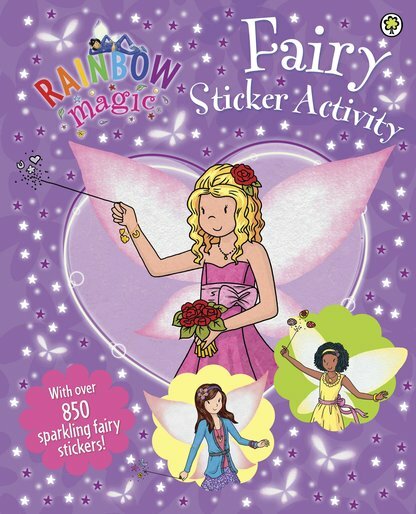 Play with all your favourite fairies and over 850 special shiny stickers in a funbook that twinkles as bright as a star. This book is packed with activities and games that sweep you into the glittering Rainbow Magic world. 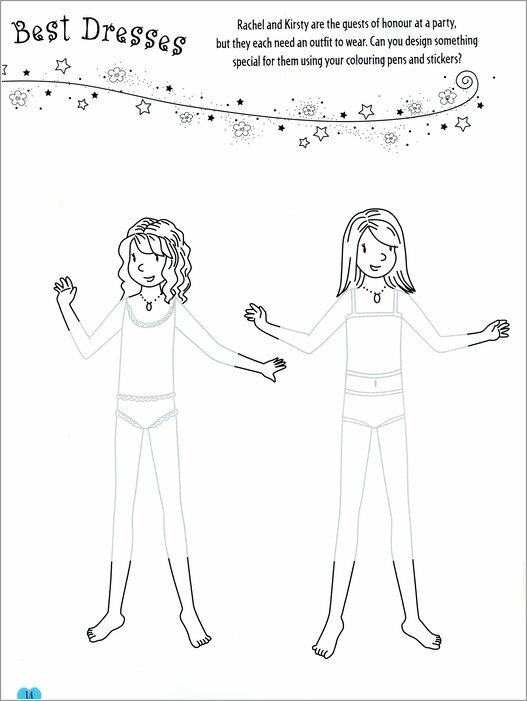 What do the fairies there like to do? Play, of course! 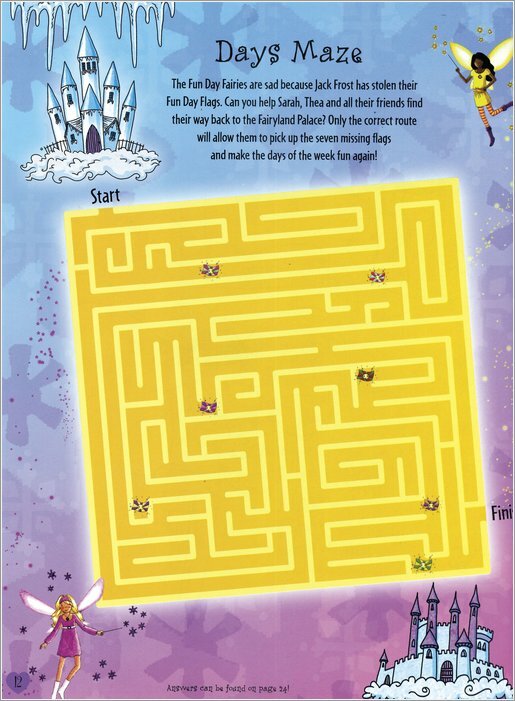 This book has stories that you can finish off with your stickers, puzzles, games, creative activities and much more. 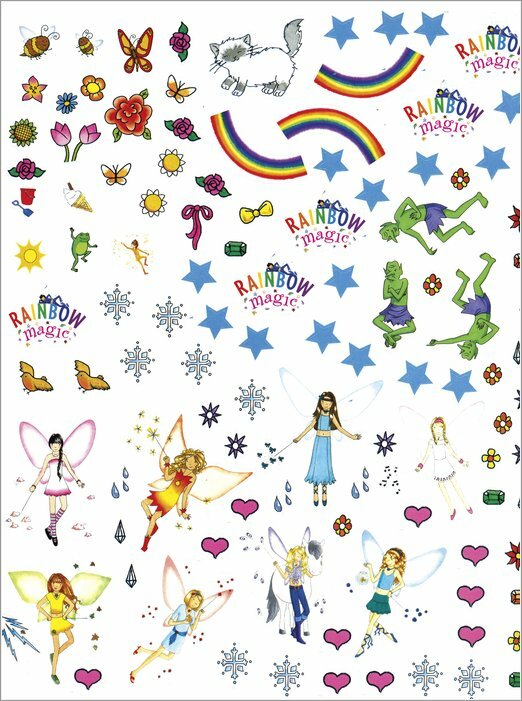 Best of all, the stickers show all your favourite fairies in the prettiest detail. And they sparkle too!